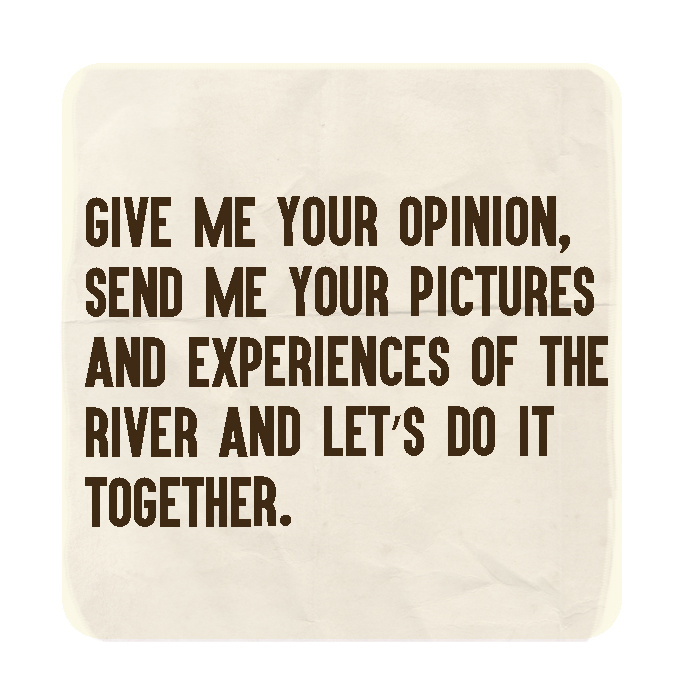 If you are interested in this project, please write me! 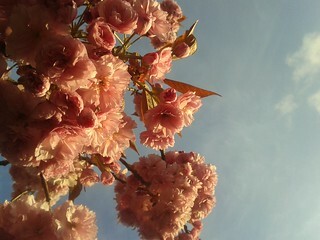 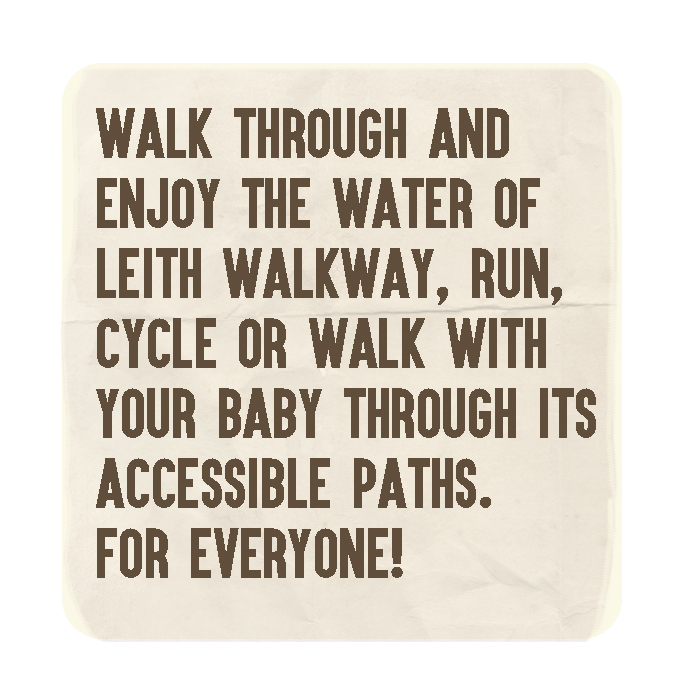 Enjoy Water of Leith is changing, many many things to tell you! 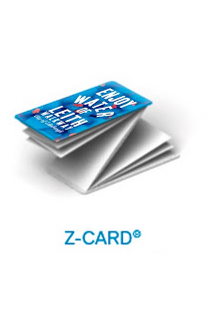 Spanish mode is coming, new format, and new and amazing contents. 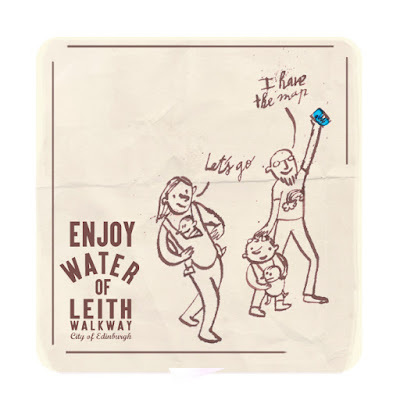 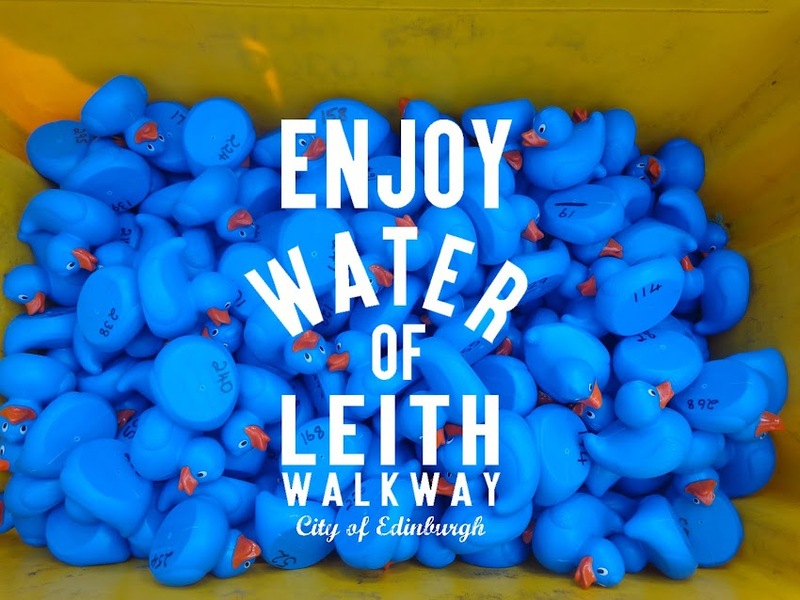 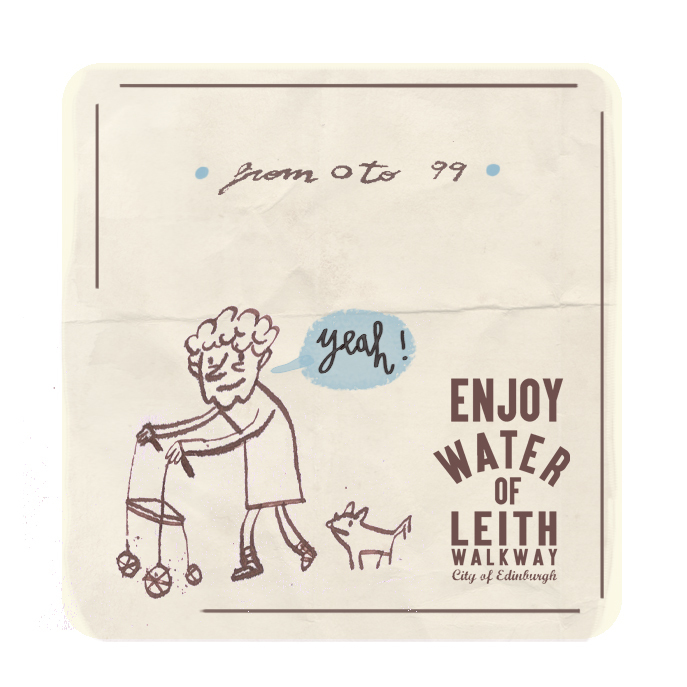 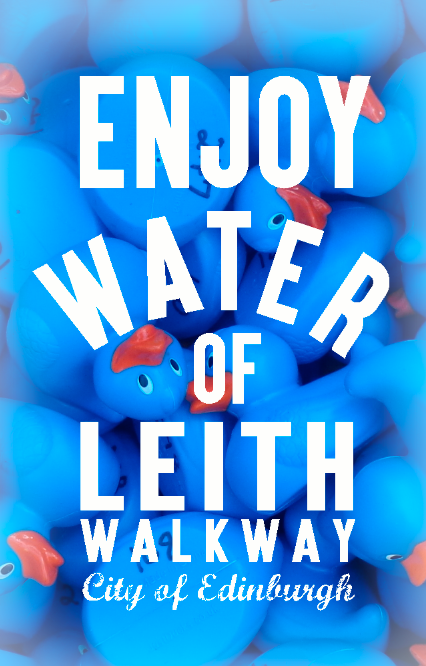 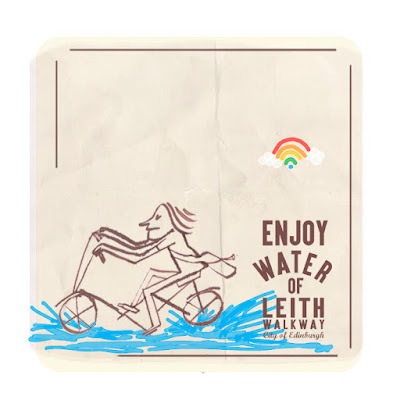 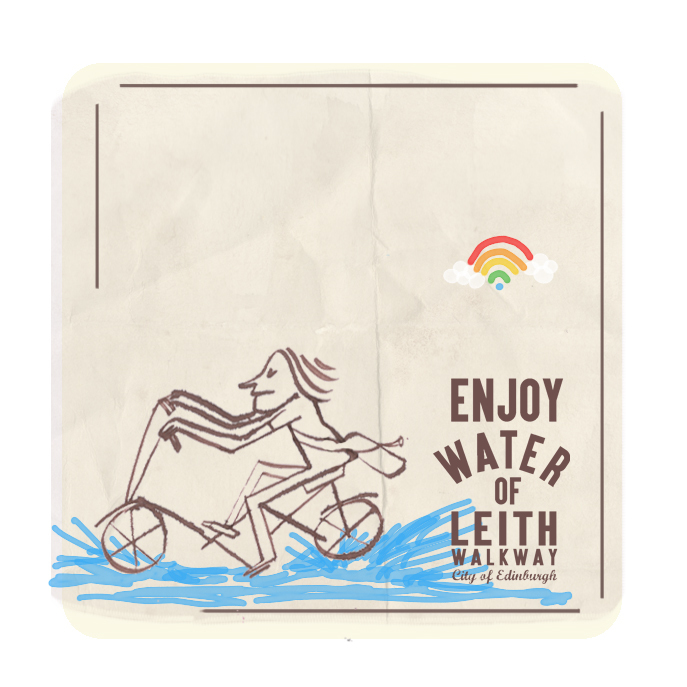 But, What the hell is Enjoy Water of Leith? 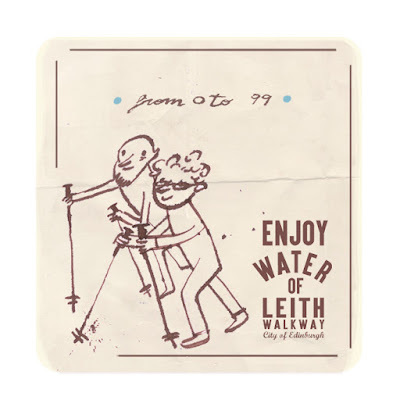 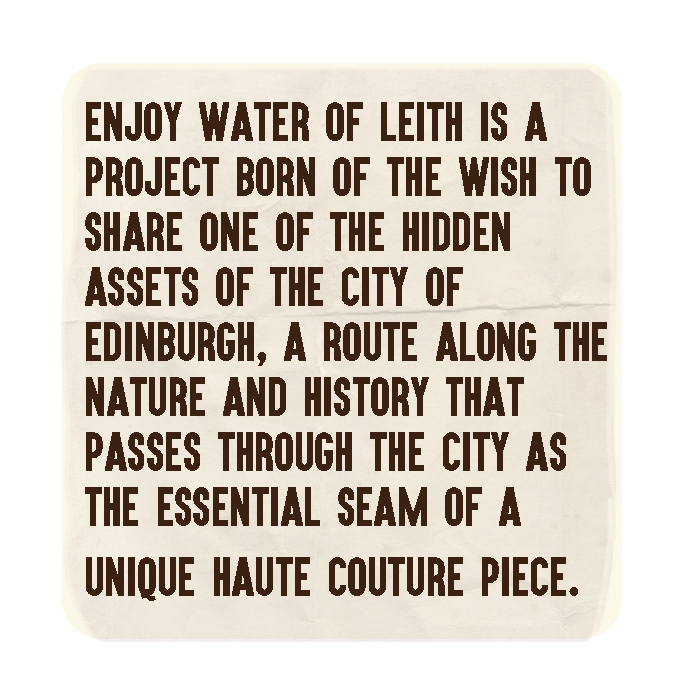 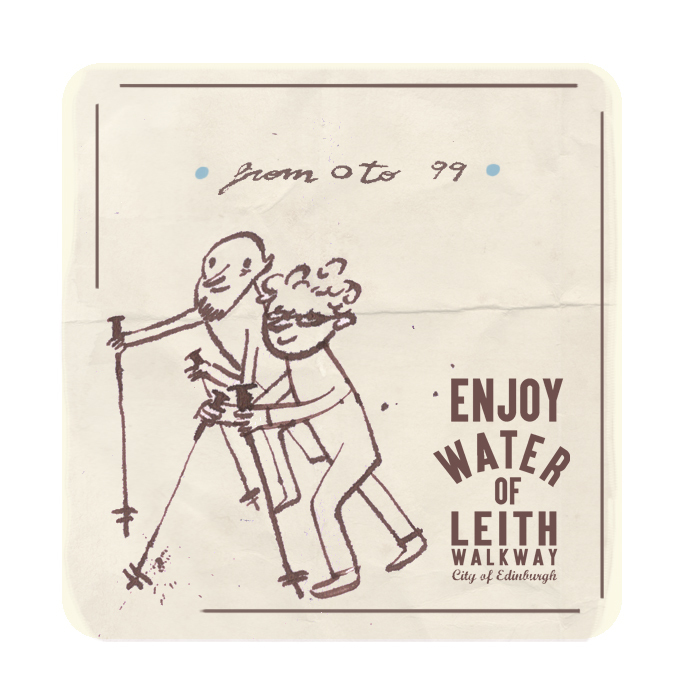 Enjoy Water of Leith is/will be an illustrated map designed by anah in which you will find the most beautiful routes to walk along the river through the city of Edinburgh. 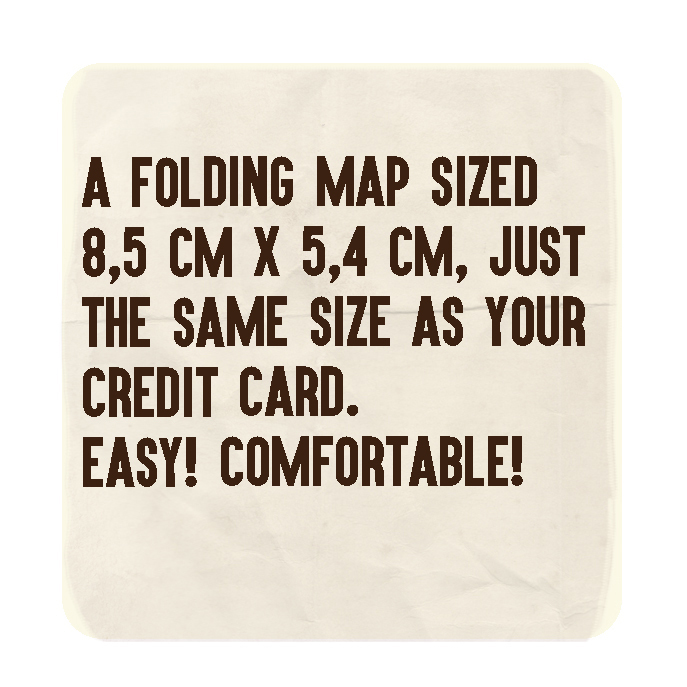 A folding map sized 8,5 cm x 5,4 cm, just the same size as your credit card. Illustrated and edited in a fresh, dynamic and easy style. 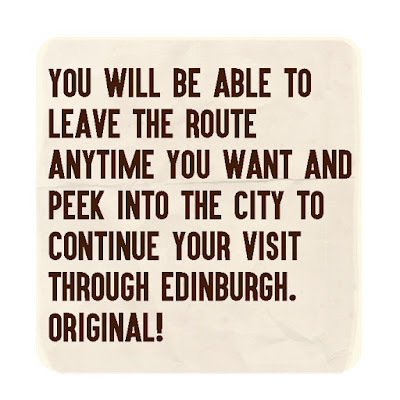 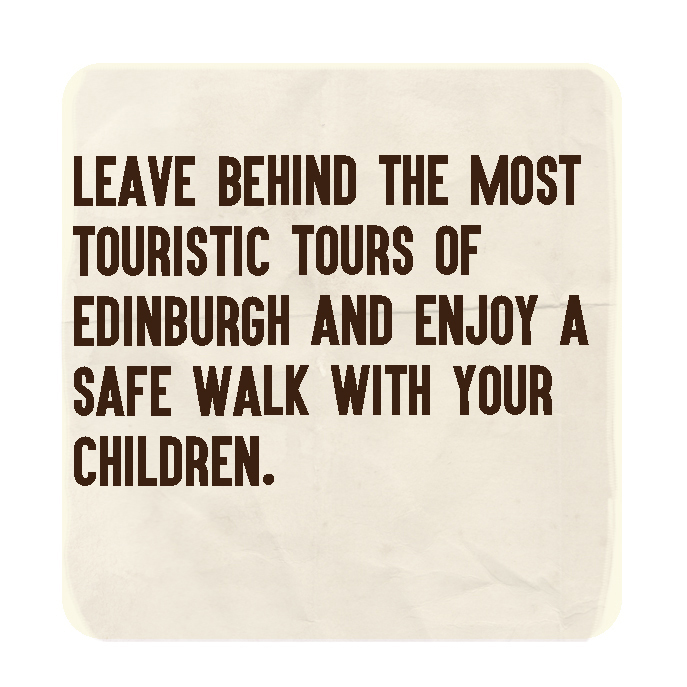 You will be able to leave the route anytime you want and peek into the city to continue your visit through Edinburgh. 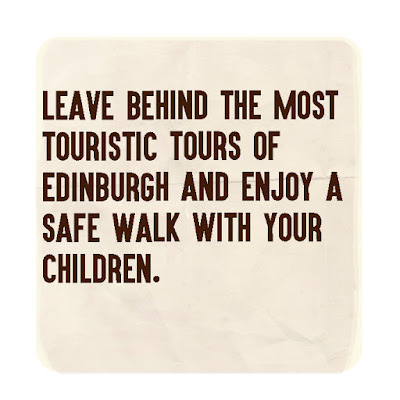 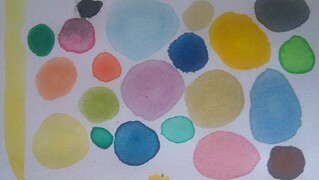 To children, youth, seniors and aliens. 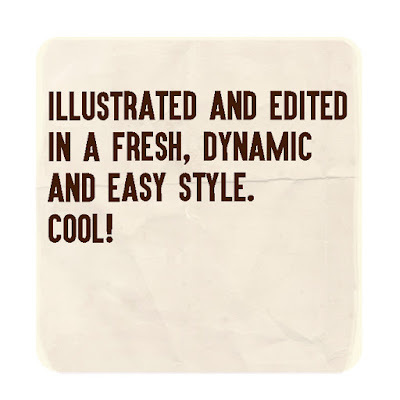 She draws and designs textbook collections for the subjects of music and physical education for different publishing houses, she creates wallpapers for interior decorating in Barcelona and self-publishes her own books. She wins different awards in categories of illustration and animated short films. 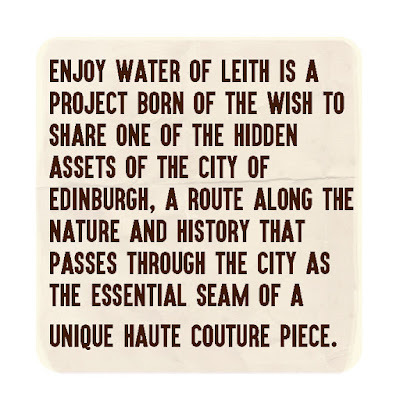 In love with Edinburgh, beautiful city which offers strolls in nature, art, museums and culture every day, it is now the aim of her most artistic work: Enjoy Water of Leith. She lives under the motto: I work and I travel, so all the money she saves she spends in trips where she keeps drawing and learning.